Today is the day when the 2018 Commonwealth Games on Australia’s Gold Coast gets underway. The Games sees 71 nations and territories from around the world gather every four years to do battle across 18 Sports. The total population of the Commonwealth is 2.1 billion. With such a massive potential viewing audience (in the same band as the Olympics, Cricket World Cup, Soccer World Cup and Rugby World Cup) the event is one that is often sought after by broadcasters across the Commonwealth, especially in the era where live sport is one of the few areas that still delivers big-time live audiences. In the host nation, coverage of the Games will be seen LIVE and FREE on commercial free-to-air broadcaster Seven, while in neighboring New Zealand, the free-to-air broadcaster TVNZ has secured the broadcast rights. 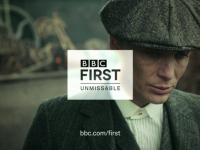 Further afield, English viewers will have coverage of the Games on the BBC, while across the Indian subcontinent the rights, which were purchased by leading sports broadcaster Ten Sports in 2014, will be seen on Sony India (across three dedicated channels) following its acquisition of Ten Sports. Sony India was the broadcaster of the IPL until Star Sports secured the rights in an auction process last year. The big Commonwealth Games markets have live and extensive coverage via the traditional broadcasters. From the list above though there is one big market missing, Canada. The North American Commonwealth country is one of the major participants at the Commonwealth and has previously hosted the Games, most recently in 1994 in the province of Victoria. The Canada broadcaster of the Commonwealth Games has traditionally been the government-owned CBC. However, the broadcaster reportedly baulked at covering the 2018 edition in full given it closely followed the Winter Olympics, which naturally is a key event of interest for Canadians. This left the rights available for a player in Canada to secure a prestige event. Earlier this year it was announced that the Netflix of sports streaming DAZN, would be the exclusive broadcaster of the Games in Canada. The announcement marked the first time the Games’ rights would be held exclusively by a live streaming platform. 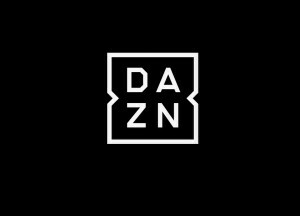 It is unclear whether DAZN will put its own hosts over the coverage but the coverage will be live or catch up, giving viewers the ultimate flexibility. Since the initial announcement, CBC announced that it will provide some broadcast coverage of the Games following a sublicensing deal with DAZN. Under the deal, CBC will have live coverage of the Opening and Closing Ceremonies and highlights of key events and performances by Canada’s athletes and para-athletes. 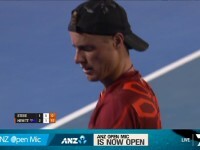 Meanwhile, DAZN Canada will stream more than 400 hours of live event coverage and competitions from the Gold Coast exclusively on its platform. 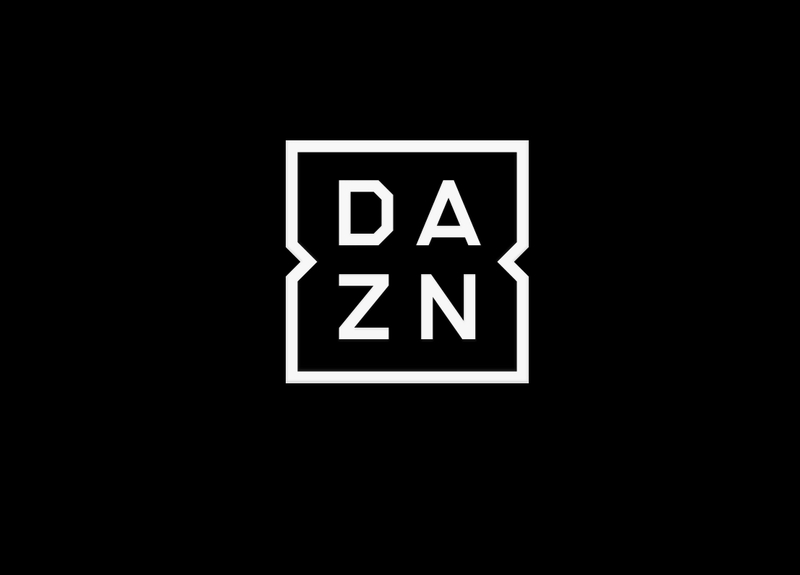 If you haven’t heard of DAZN, it is Perform Group’s online streaming service which is currently available in Germany, Austria, Switzerland, Japan and now Canada. This author uses the service in Japan, where the platform has a variety of rights including big ticket items such as the J-League, Formula 1 and WTA tour. It also live streamed the McGregor v Mayweather fight last year in the Japan market. While other traditional broadcasters of the Games will have streaming coverage, this is for the most part complementary to the broadcast coverage. That is why the move by DAZN in Canada is a monumental shift where a key broadcast market for the Games will have primary coverage on a non-traditional platform, with only complementary broadcast coverage on CBC. 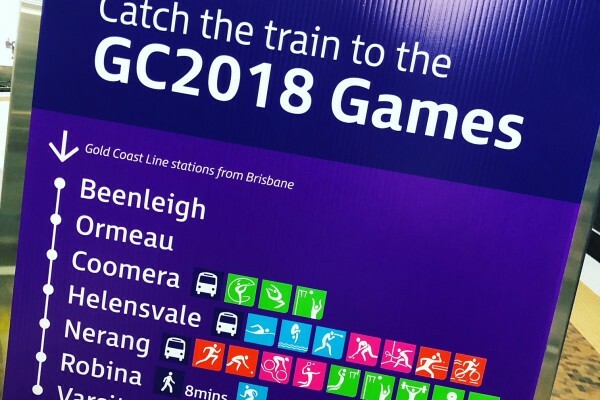 The Commonwealth Games often give an insight into how athletes are tracking in the lead up to the Olympics and other events. The same can be applied from a broadcast perspective. This move by DAZN might be a sign of things to come in the future as delivery of content increasingly is via data services rather than traditional broadcasts. It will be fascinating to see how many users sign-up to DAZN’s coverage (subscription is CAD20/month or CAD150 annually) and how the general media exposure of the Games goes in Canada compared to previous editions where it had enjoyed more fulsome traditional broadcast coverage. DAZN has gone big with its launch in Canada by securing the Games rights. Hopefully it pays off!